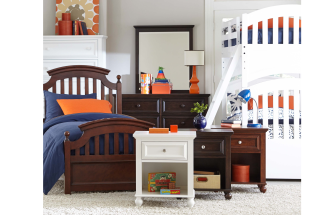 The Academy collection from Legacy Classic Kids is available in three fantastic colors: Molasses, Cinnamon, and White! 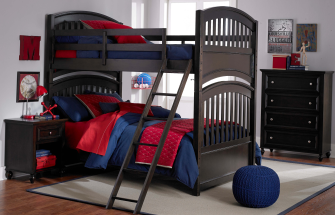 The Academy collection is designed to appeal to boys and girls of any age. 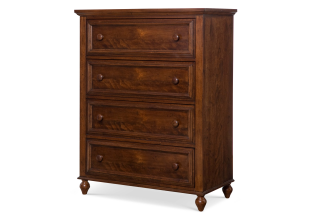 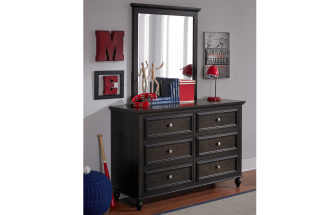 With your choice of matching finish or nickel hardware this collection is sure to fit your décor.